Life, disability, and long-term-care insurance providers* have been denying policies to people on pre-exposure prophylaxis, according to a New York Times report. PrEP, as the antiretroviral regimen is known, is highly effective in preventing HIV negative people from contracting the disease. 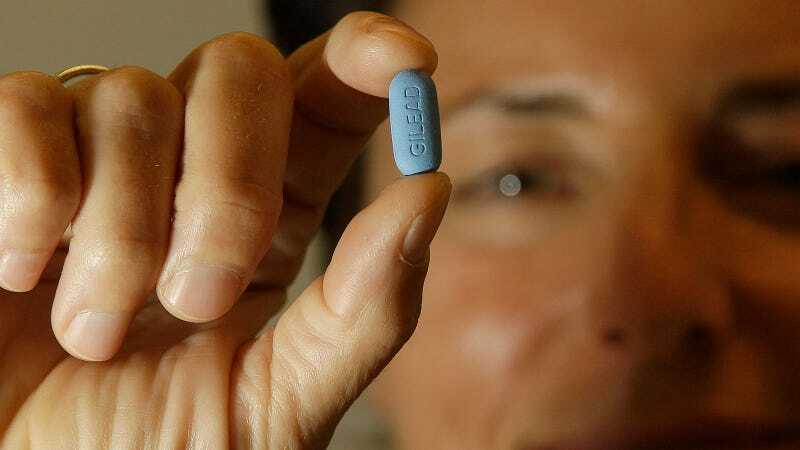 There is some discussion as to what percentage point it is technically effective, but for some perspective: As of August 2017, an estimated 136,000 people were taking PrEP in the U.S. There have been three known HIV transmissions of people in the world in people adhering to PrEP as directed. The drug is indicated only for persons with H.I.V. or at high risk of acquiring H.I.V., the company said. Therefore it turned down everyone taking Truvada. “The fact that the drug is less than 100 percent effective adds yet another layer to the risk profile,” the company added. According to internal underwriting guidelines obtained by [the man’s lawyer, GLBTQ Legal Advocates and Defenders’ Bennett Klein], Mutual of Omaha sells long-term-care policies to people with Addison’s disease, bipolar disorder, depression, mild coronary artery disease, diabetes, epilepsy and high blood pressure, as long as they are controlled by medication for various periods, from six months up to three years. These policies seem to be ignorant of how manageable and avoidable HIV can be with the proper medicine, and reading this story, you have to wonder if this ignorance is plain willful. *Note: Most health insurance companies do cover PrEP.